Preview Day Two (Qualification): Group stage action to conclude, who will progress? 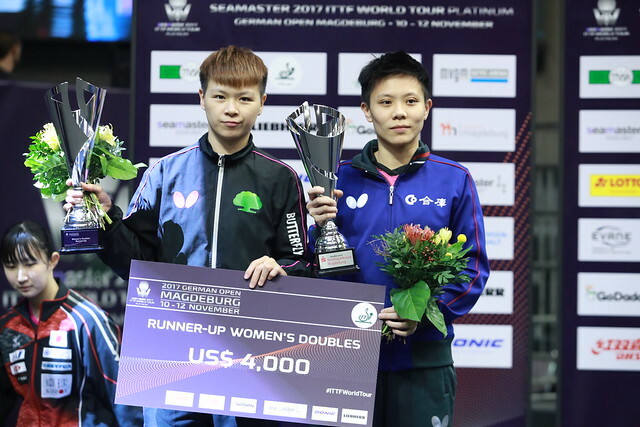 Staged in Magdeburg the Seamaster 2017 ITTF World Tour Platinum German Open will be held from Friday 10th November to Sunday 12th November. The tournament will be preceded by the qualification events commencing on Tuesday 7th November and concluding on Thursday 9th November. PLEASE SEND YOUR ENTRIES via E-MAIL to the Competition Manager of this event. The Seamaster 2017 German Open will be held at the GETEC Arena.